The Avatar400 Energy Solution is a powerful oil and gas, energy and production software system. 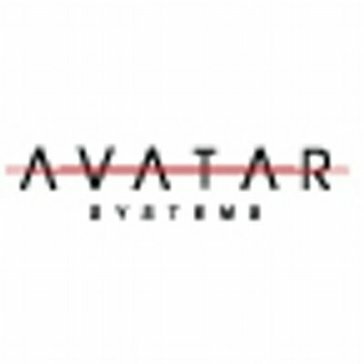 Avatar 400 product includes all accounting features such as financial reporting, general ledger, accounts payable, accounts receivable, JIB, revenue distribution, CDEX electronic data exchange, MICR checks, DD&A, oil and gas production accounting and land management systems for leases mineral interests and contracts. The data management is streamlined. Its easy to map data oil and gas terrain. * We monitor all Avatar 400 reviews to prevent fraudulent reviews and keep review quality high. We do not post reviews by company employees or direct competitors. Validated reviews require the user to submit a screenshot of the product containing their user ID, in order to verify a user is an actual user of the product. Hi there! Are you looking to implement a solution like Avatar 400?